Digital marketing plays an effective role for real estate industry serve as complete platform to generate qualified leads and to convert them into booking. 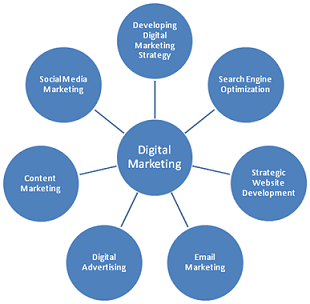 RIPL is providing digital marketing service exclusively to a particular brand of real estate industry to make it at top of all search engines. Real estate target audience is searching for the projects, dealers, brokers and sellers online, which make it even more lucrative for realtors.